Burmese people call him “Bogyoke Aung San”; “Bogyoke” is a Burmese term for General. 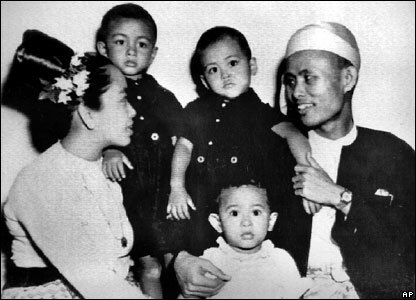 Bogyoke Aung San Family (1947), Daw Khin Kyi (wife), Aung San Oo (eldest son), Aung San Linn (second son) and Aung San Suu Kyi. 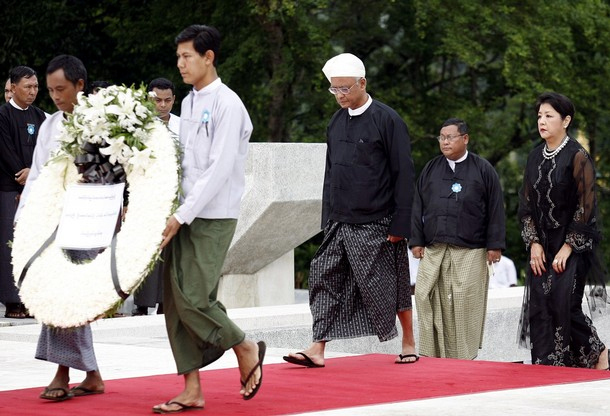 Aung San Oo (C), elder brother of Myanmar’s detained democracy leader Aung San Suu Kyi, and his wife Lei Lei Nwe Thein (R) arrives to pay respect to his father, Myanmar’s late national hero General Aung San, on the occassion of the Martyrs’ Day in Yangon, 19 July 2007. Myanmar’s military rulers refused to allow Aung San Suu Kyi to attend a ceremony marking the assassination of her father 60 years ago. 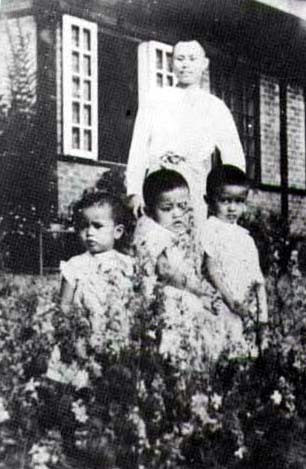 13th February 1915 Born at Natmauk, a township in Magwe district, central Burma. 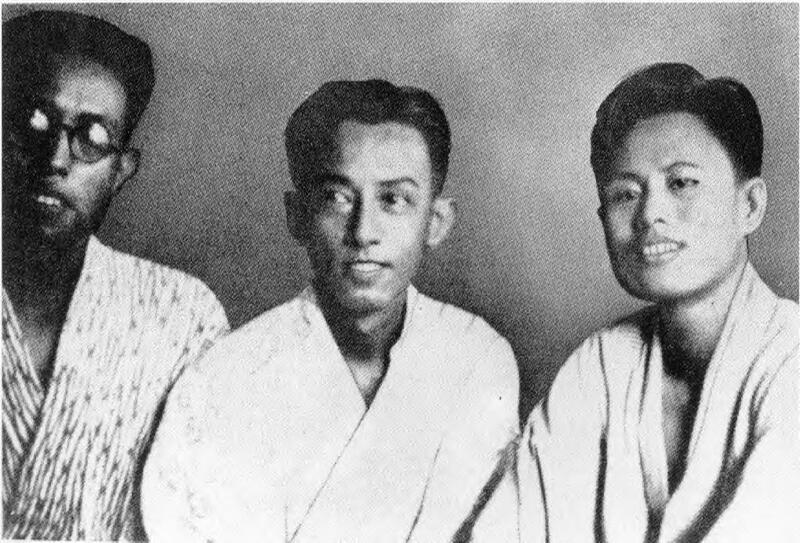 1932 Matriculated in the “A” category with distinctions in Burmese and Pali. 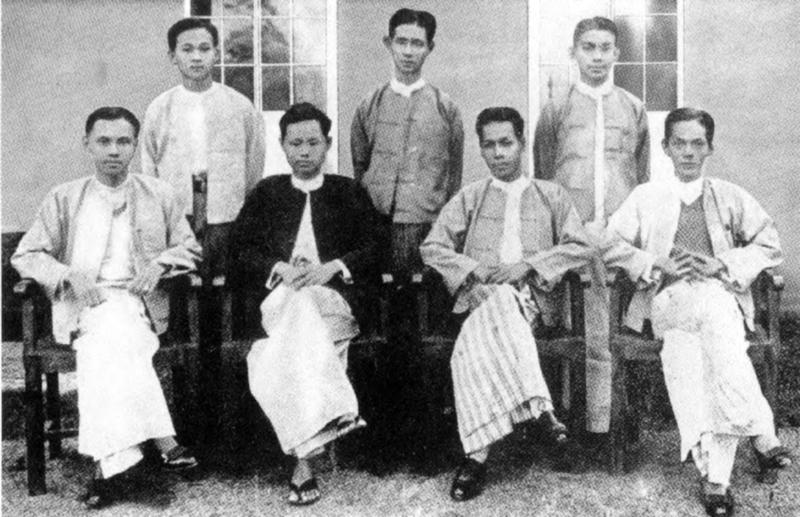 1935-36 Elected to the executive committee of the Rangoon University Students’ Union and became the editor of the Students’ Union Magazine. February 1936 Expelled from the university for publication of the article “Hell Hound at Large” in the union magazine. Expulsion of Ko Aung San and Ko Nu from the university led to the university strike. Later, the government conceded strikers’ demands and retracted expulsion orders. 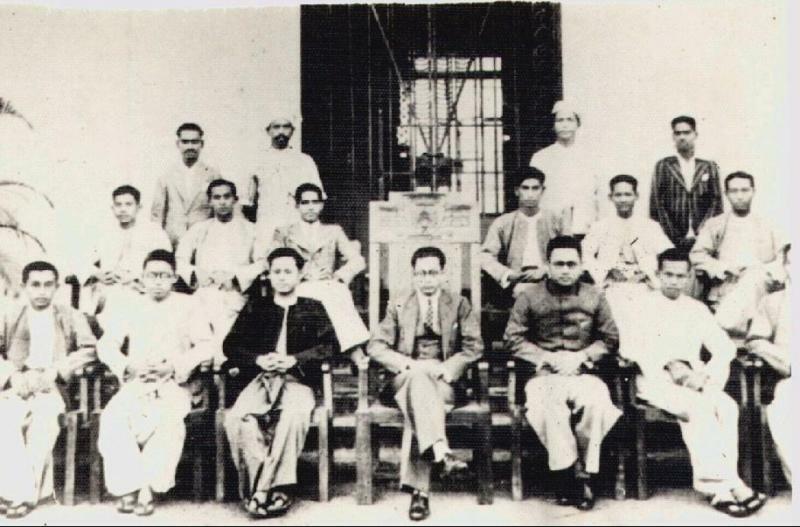 1938 Elected as president of the Rangoon University Students’ Union and the All Burma Student’s Union. Appointed as a student representative in “Rangoon University Act Amendment Committee” by the government. 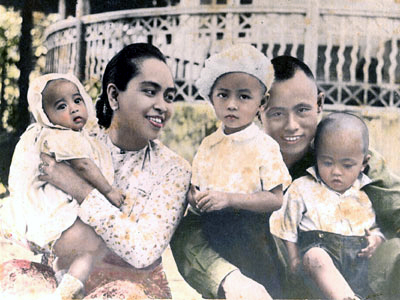 October 1938 Joined Dohbama Asi-ayone (”We-Burmese” Organization) and became Thakin Aung San. 1938 to August 1940 Acted as the Head Office General Secretary of Dohbama Asi-ayone. 1938-39 Countrywide strikes known as Revolution of Year 1300 (Burmese calendar year). 1939 to 1940 Helped to found Bama-htwet-yat Ghine (Freedom Bloc) and became the general secretary. March 1940 Attended Indian National Congress Assembly in Rangar?, India. 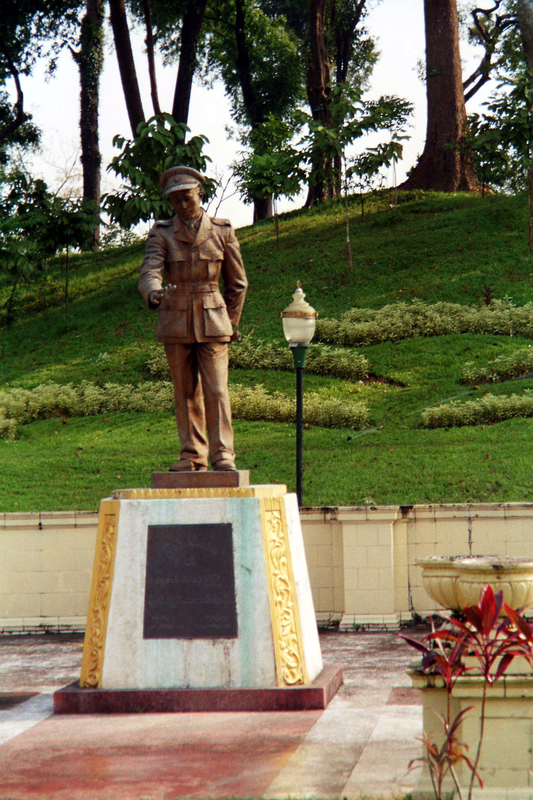 March 1942 Rangoon, capital of Burma, fell to the Japanese Army. The Japanese military administration took over Burma. July 1942 Reorganized BIA and become Burma Defence Army (BDA). Appointed as Commander-in-Chief Colonel Aung San. 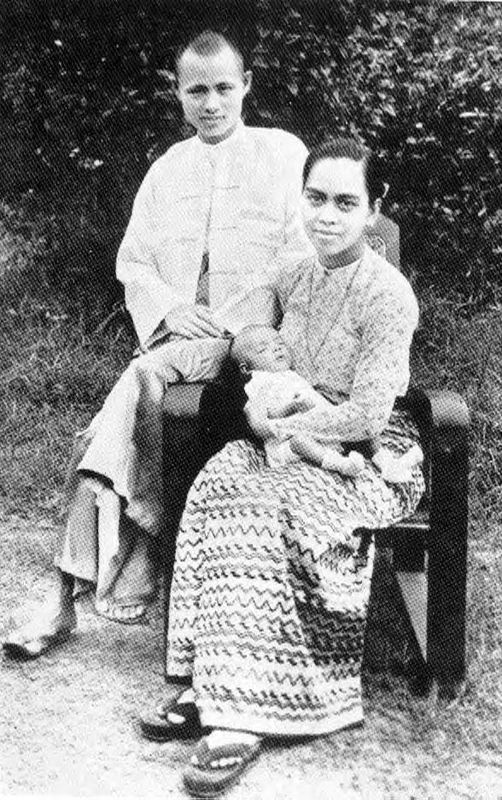 6th September 1942 Married with Daw Khin Kyi. 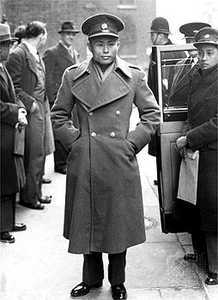 March 1943 Promoted to become Major-General Aung San of BDA. 1943 Invited to Japan and decorated by the Emperor with “Order of the Rising Sun”. 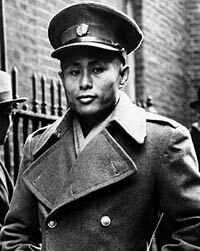 1st August 1943 Burma was declared an independent nation and Major-General Aung San became the War Minister. 1943 BDA was renamed as Burma National Army (BNA). 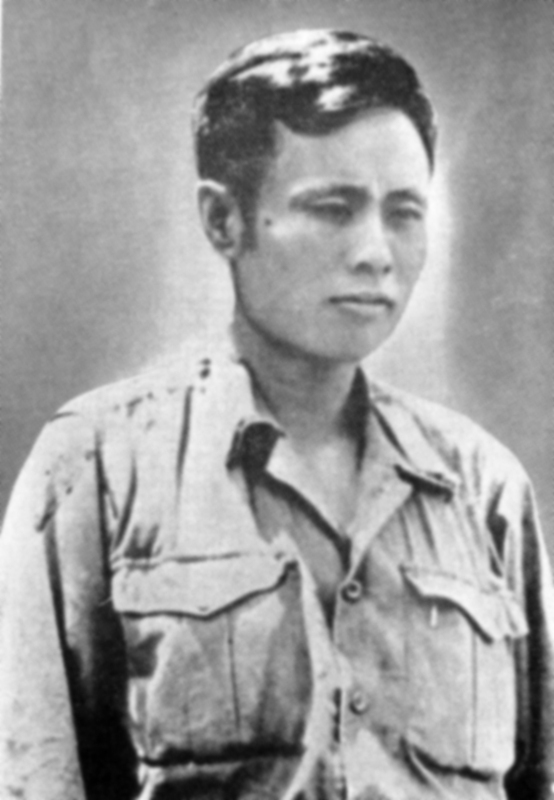 November 1943 The British troops hiding in hills of Burma received Aung San’s plan to turn his forces against the Japanese. 1st August 1944 Declared Burma’s independence status as fake in independence day anniversary speech. 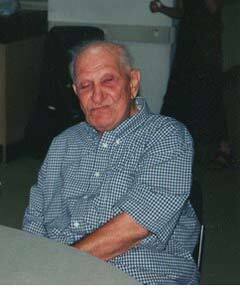 August 1944 Founded Anti-Fascist Organization (AFO) and became the military leader of the organization. 27th March 1945 Burmese troops throughout the country rose up against the Japanese. 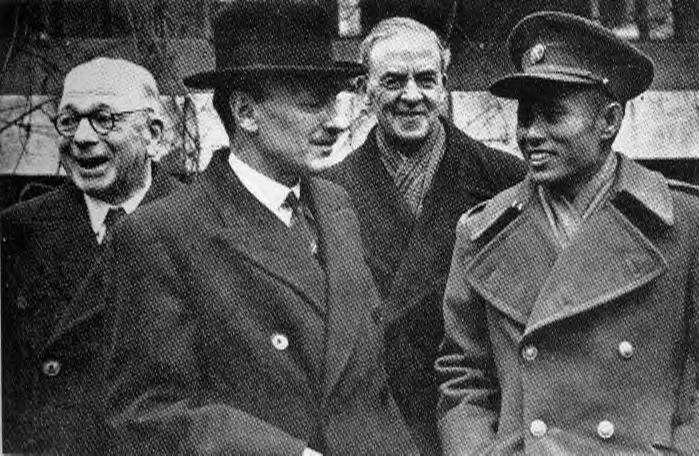 15th May 1945 Met with William Slim of the Fourteenth Army. 15th June 1945 Victory parade was held in Rangoon. The Burmese forces participated alongside the British and Allied forces. August 1945 The Japanese forces surrendered. August 1945 AFO was expanded and renamed as Anti-Fascist People’s Freedom League (AFPFL). 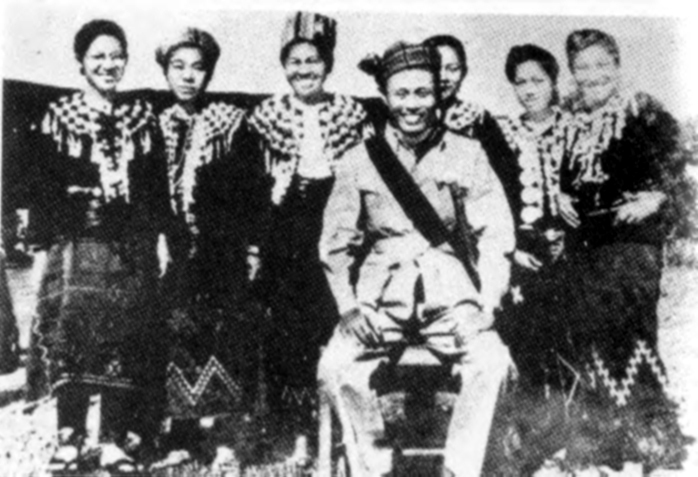 1945 BNA was renamed as Patriotic Burmese Forces (PBF). September 1945 Signed an agreement to merge PBF with Burma Army under British command during a meeting in Kandy, Ceylon. 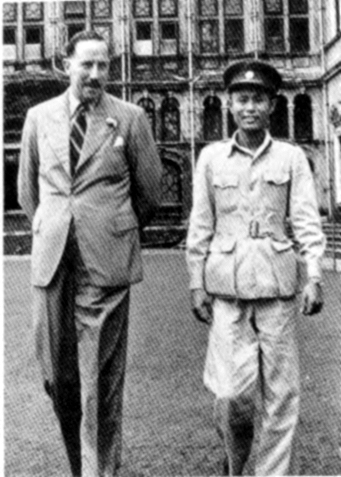 October 1945 Civil government was restored with Dorman-Smith as the governor of Burma. January 1946 Elected as president of the AFPFL. 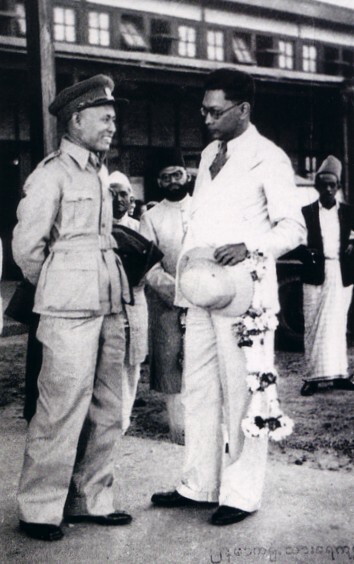 September 1946 Appointed as Deputy Chairman of the Executive Council of Burma with portfolios for defence and external affairs. 2nd January 1947 Met with Prime Minister Jawaharlal Nehru of India in New Delhi, India during his way to London. 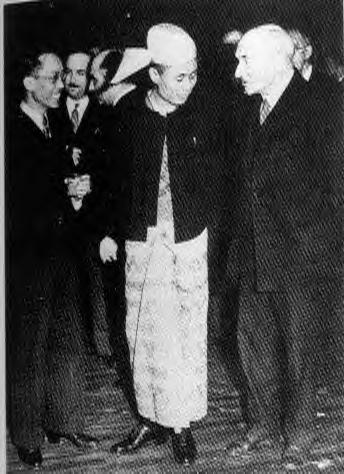 27th January 1947 Signed “Aung San�Attlee Agreement” in London guaranteeing Burma’s independence within a year. 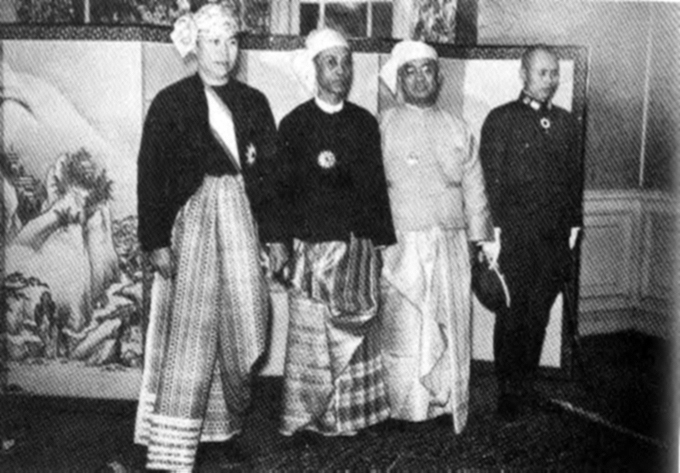 12th February 1947 Signed “Panglong Agreement” with leaders from national groups expressing solidarity and support for united Burma in Panglong, Shan State, Burma. April 1947 AFPFL won 196 of 202 seats in the election for a constituent assembly. June 1947 Convened series of conferences at the Sorrenta Villa in Rangoon for rehabilitation of the country. 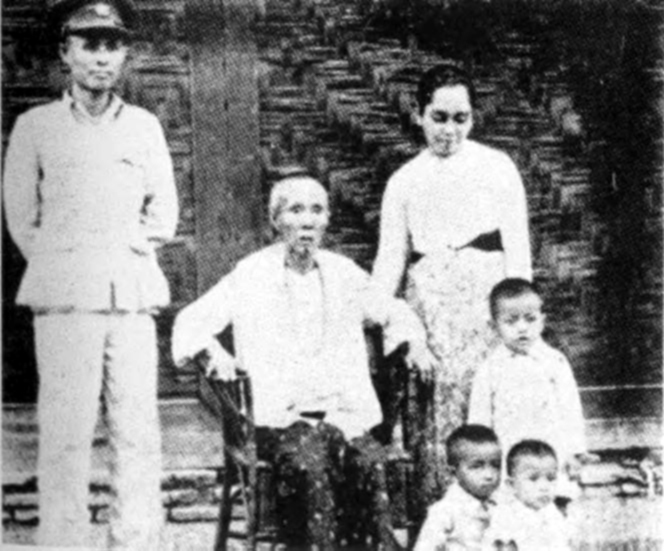 13th July 1947 Gave last public speech urging Burmese people to mend their ways and urge them for more discipline. 19th July 1947 Assassinated during the Executive Council meeting together with six other Councillors, including his elder brother, U Ba Win. U Saw, a former Prime Minister, was found guilty of the abetment and executed. 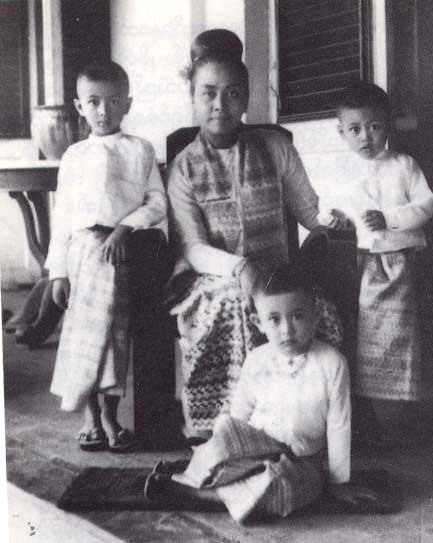 4th January 1948 Burma regained its independence. 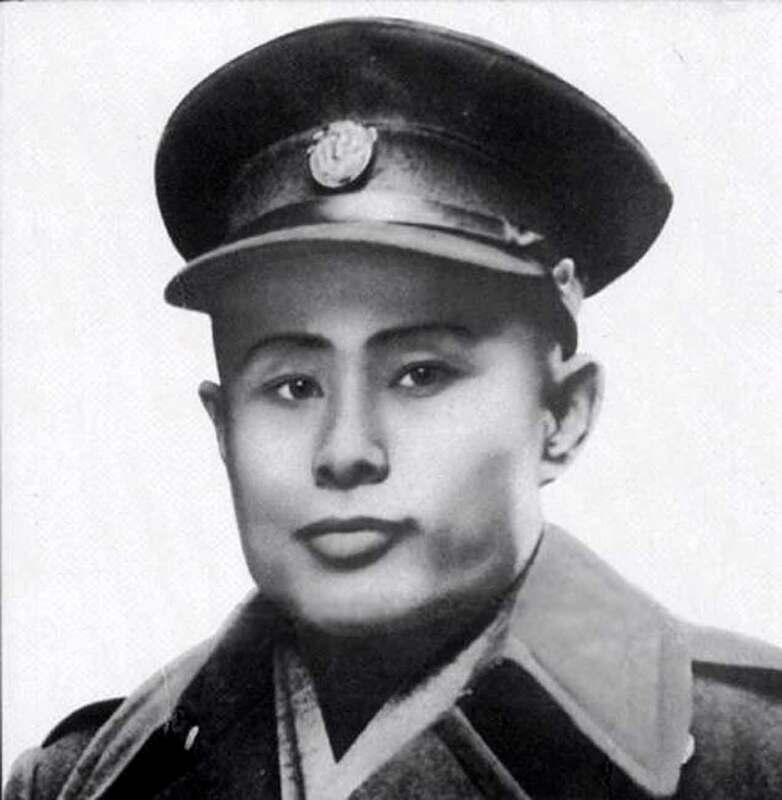 General Aung San (Bogyoke Aung San) (Burmese: ဗိုလ္ခ်ဳပ္ေအာင္ဆန္း ; MLCTS: buil hkyup aung hcan:; IPA: [bòʊdʒoʊʔ àʊn sʰán]); February 13, 1915 – July 19, 1947) was a Burmese revolutionary, nationalist, freedom fighter and founder of the modern Burmese army, the Tatmadaw. He was instrumental in bringing about Burma’s independence from British colonial rule, but was assassinated six months before its final achievement. 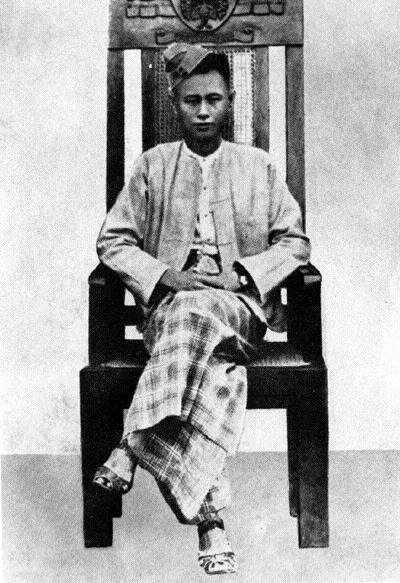 He is recognized as the leading architect of independence, and the founder of the Union of Burma. 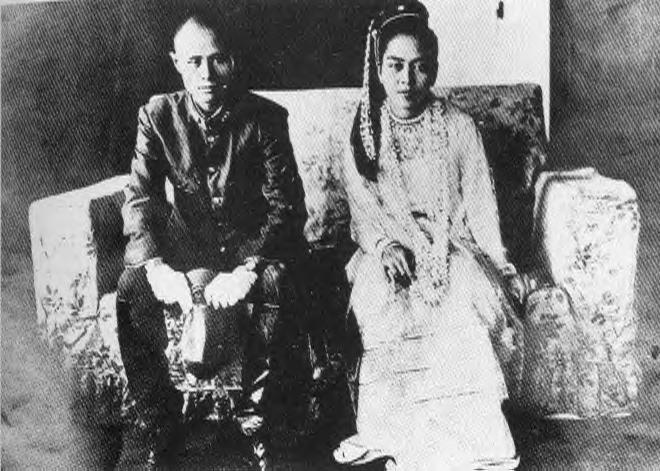 Affectionately known as “Bogyoke” (General), Aung San is still widely admired by the Burmese people, and his name is still invoked in Burmese politics to this day. Aung San is the father of Nobel Peace laureate and opposition leader Aung San Suu Kyi who has been under house arrest for the past 17 years. 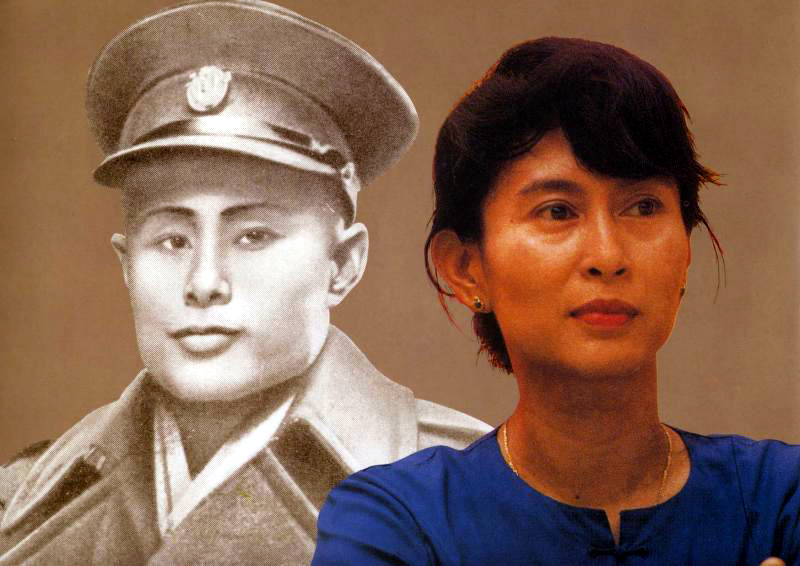 She began her 18th year on May 17, 2008..
To read more about the biography of General Aung San, please click the link below. Chiang Mai (Mizzima) – HIV/AIDS patients being treated in Rangoon have alleged that the Health Department has restricted their stay in the former capital Rangoon. The patients, who have completed their treatment in Rangoon Division North Okkalapa Township Wabargi Hospital, are being pressurised by the department to go back to their hometowns. “Some have been given discharge certificates from the hospital but they could not go back to their hometowns as they are still being administered injections as outpatients. Some are waiting for ARV drugs. It is available only in Rangoon. But they don’t accept this, driving us out from Rangoon even though we stay in rented rooms at our own expense. They are doing this on instructions from higher authorities,” a patient, who wished not to be named for fear of reprisal by the authorities, told Mizzima. Patients from rural areas do not want to go back to their hometowns as there are difficulties in procuring ARV and TB drugs, the patients said. These HIV/AIDS patients were first forcibly transferred to this hospital and then they are being driven back home. The patients are believed to be targeted by the junta as they are receiving the support and assistance from the ‘National League for Democracy’ (NLD) party with its headquarters in Rangoon. The Health Department officials accompanied by police of the Special Branch came to North Okkalapa Ahthawka Rama Shwehintha Yele monastery on January 19 where the HIV patients were staying while being treated. And then they were forced to go to the Waybargi hospital opposite the monastery. These patients had stayed in this monastery for about two years. A total of 24 patients were forcibly transferred to Waybargi hospital of which 11 were men, seven women and 11 children. The volunteer for HIV/AIDS education, counseling, arranging accommodation and assisting them to get treatment is NLD party member and prominent HIV/AIDS activist Phyu Phyu Thin. She was arrested by the authorities in May 2007 but the patients staged protest demonstrations for her release. 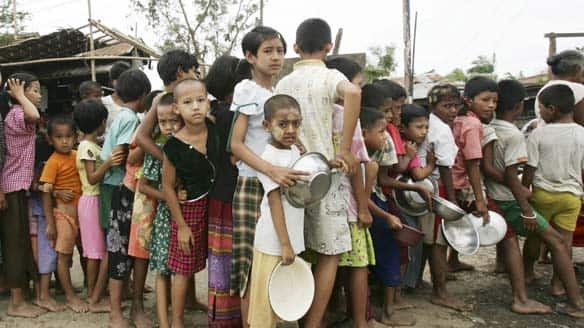 Medicines Sans Frontier (MSF) released a report recently which said that 25,000 HIV/AIDS patients died in 2007 alone due to the negligence of the Burmese junta and the international community. About 75,000 patients badly need ARV drugs, the report added. Is there a holistic approach to Burma’s refugee problem? FACTBOX – Myanmar’s Rohingya – who are they? How many deaths does it take? The owner of two Internet cafés in Rangoon, Nay Phone Latt was arrested on 29 January 2008 while in possession of a video banned by the military government. He kept a blog (http://www.nayphonelatt.net/) in which he described the difficulties that Burmese youth have to express themselves. It was also a very important source of information about the street demonstrations by Buddhist monks and young people in the autumn of 2007. The government is still cracking down hard on those who participated in or reported on this so-called Saffron Revolution. Nay Phone Latt suffers from an eye ailment but the authorities in Insein prison are not letting him see a doctor. An outspoken critic of poverty, privileges and government corruption in his blog, he was arrested in September 2007 for supporting the peaceful demonstrations being staged by Buddhist monks. Arrested again in June of this year on a charge of “disturbing public order” after talking to the BBC about the situation of the victims of the previous month’s Cyclone Nargis, he was sentenced to 45 years in prison by a special court inside Insein prison in November. He was given an additional 14-year prison sentence a few days later. Two journalists have also received long prison sentences for, like him, gathering information about the post-Nargis situation in the Irrawaddy delta. Arrested for the first time during a severe crackdown on opposition activity in 1988, he had been forbidden since 2006 to embark on new artistic activities, including theatre and film.